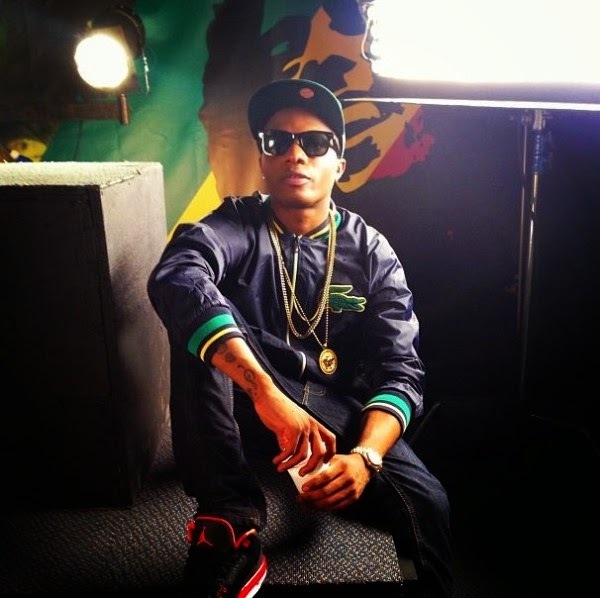 WizKid is still on fire! It’s only natural. we get another joint to hold ourselves. WizKid Show Me the Money. Enjoy.